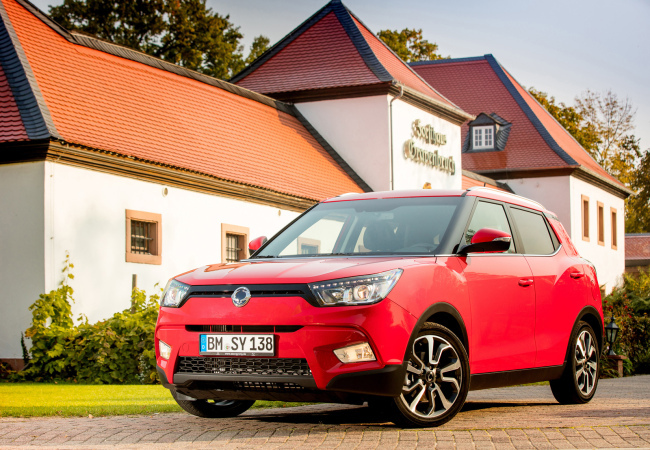 Ssangyong Motor, the South Korean unit of India’s Mahindra & Mahindra, is targeting the European market by promoting its compact sport utility vehicle Tivoli through global launch events and television advertisements, company officials said. The company began showcasing diesel-powered Tivoli vehicles in the European market in May by introducing its best-selling model and holding a test drive event in the Italian city of Tivoli, which bears the car’s namesake. PREVKorea logs trade surplus for 45th straight month in Oct.
NEXTHyundai, Kia top Chile's list of best-selling cars in Oct.